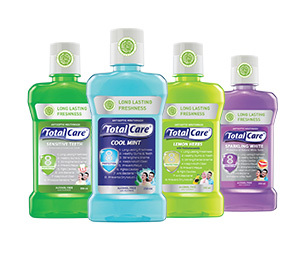 A range of mouth and tooth care products which are Halal and free of alcohol. 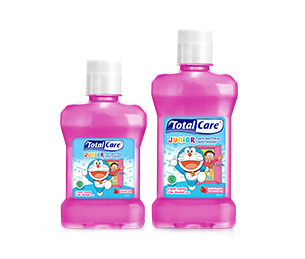 The first mouthwash with Halal certificate that helps keep your teeth and mouth healthy. The first and only mouthwash for kids. 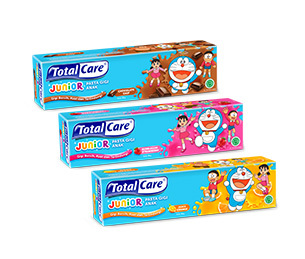 Toothpaste with 8 protective measures to care for your mouth and teeth. 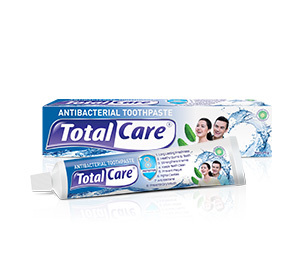 Containing Double Fluoride to prevent cavities and add extra coating to strengthen teeth. 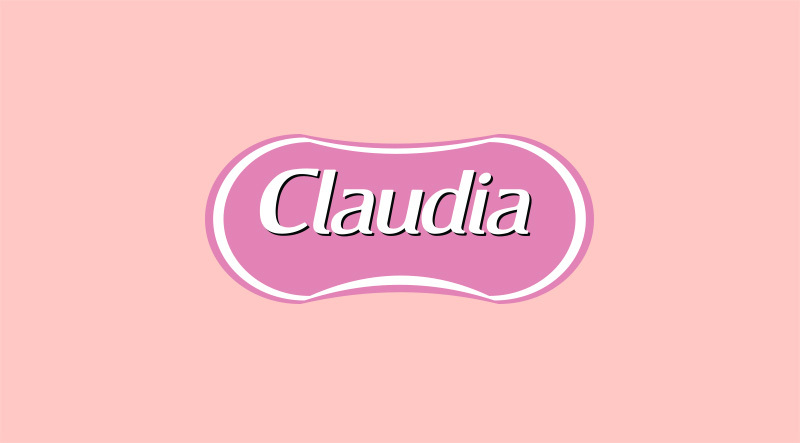 Indonesian women's best friend in the category of skin and face care products. 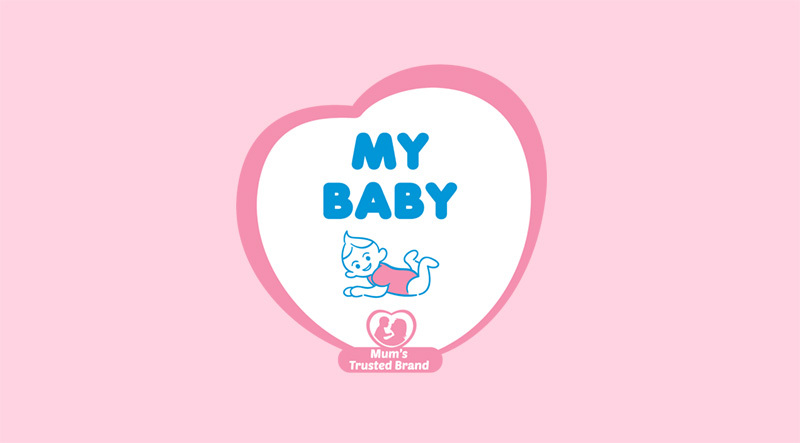 A range of the best baby care products for the comfort of the Little Ones, trusted by their smart mothers. 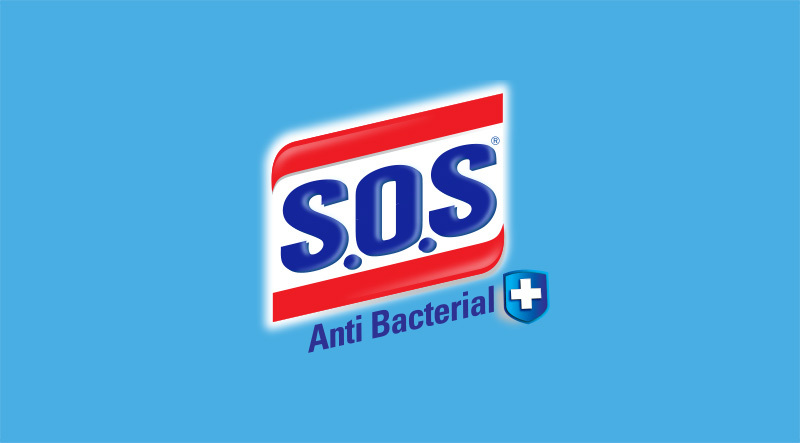 A range of household care products to make your house free from germs. 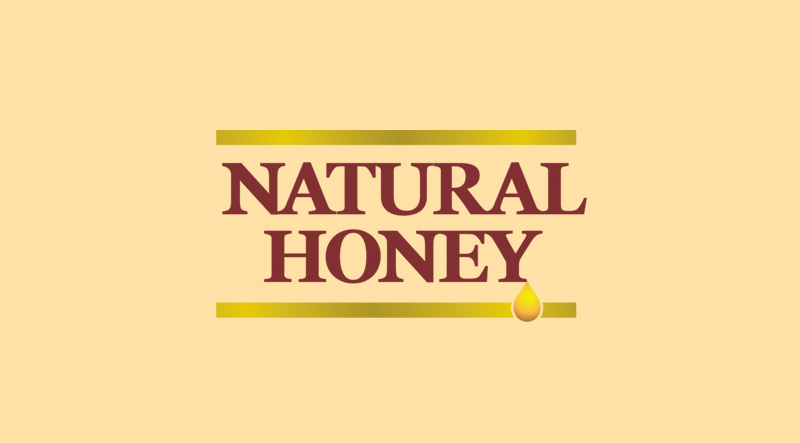 Body care products inspired by pure honey and nature’s goodness. 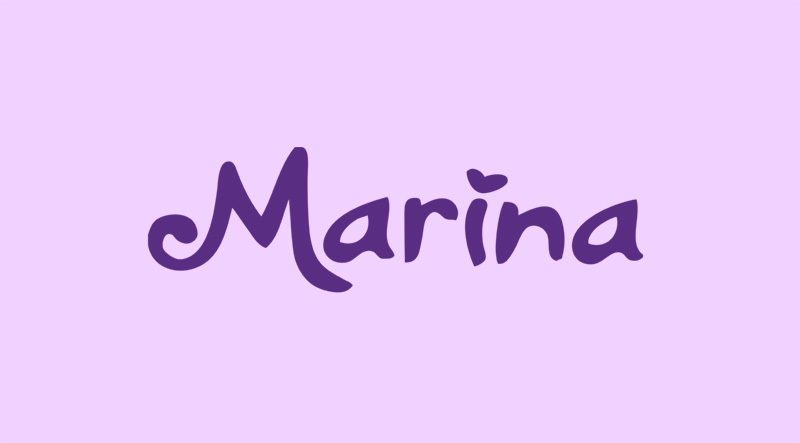 A product that maintains body hygiene and has become the choice of Indonesian women. Maintaining skin moisture with a refreshing floral fragrance.